Our solution is a digital only bank account, accessible via a smartphone or through a web browser. 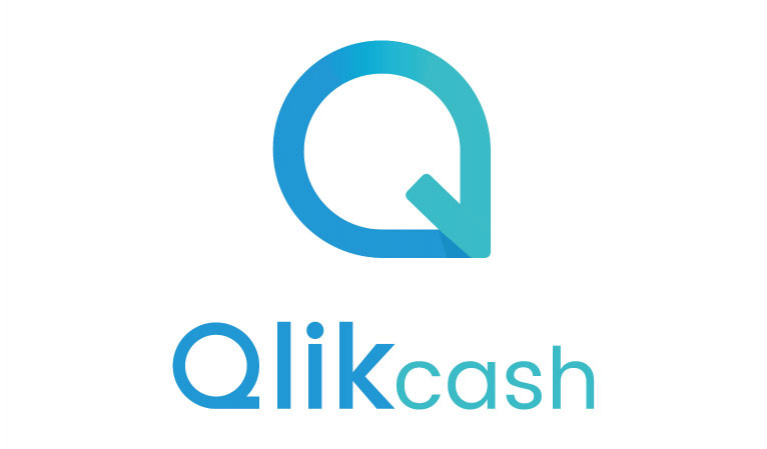 Qlikcash allows anyone or any enterprise to open an account without any fees. Customers do not need to go to a branch to open an account. They can do it all from their smartphone or laptop in seconds. Through the app, users can transfer money locally and internationally, they can top-up their phones, they can request funds from others and pay their bills. Enterprises can do all this and more; Qlikcash brings business banking and accounting in to one place. Businesses can issue invoices, manage expenses, take card payments, and much more.